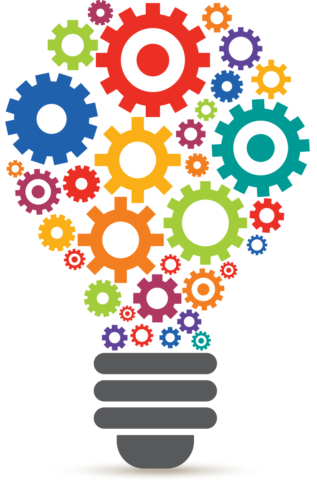 At Next Innovation Africa, we have one goal in mind: help our clients outthink their competition and redefine possible. Simply put, we solve your business problems and put smiles on your face. Next innovation is a full service IT and marketing firm that delivers Strategic and Creative direction for leading and emerging brands. We specialize in creating for you an identity like no other. We are the new concept, the next generation. We create Smart solutions that help Brands grow. Think of us as a highly experienced group that can think on their feet. We’re inventive, targeted and efficient. We love our work and have the highest passion for it. ‘There are several nice words we can say about ourselves, but what we really want to say is that ‘Put us to the test’. Trust us for the best design, print and packaging quality that will rival international brand at very affordable and timely manner. There is more to Digital marketing than just social media marketing. Social media marketing is just a fragment of the digital marketing world. Let’s introduce you to a wider range of opportunities. Social Media provides an important channel for a company’s outward communications and interactions with clients, helping you build a brand and keeping your clients informed of latest information. We believe that beyond the brand – beyond the fancy pictures, marketing is about one thing – driving sales. Our radical and youthful sales team is always ready to drive sales. We literally sell your products for you. At Next Innovation, LEADership is vital. This is our complete strategic package. LISTENING, not only to you but to the customers and markets you serve and even to your competition. Understanding their value system is very vital in strategic dialogue. Step two, we ELICIT facts taking out the noise in our listening’s. We ANALYZE, employing various tools. Lastly, we Do We will help you outsmart can’t, it’s all about broadening your scope of ‘can’. We provide a comprehensive, unified approach to marketing, sales and technology. A news magazine portal dedicated to celebrating Africa success story. 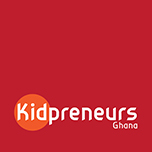 Official website for Kidpreneurs Ghana. Inspiring entrepreneurship at an early age. An online Ghanaian news portal. 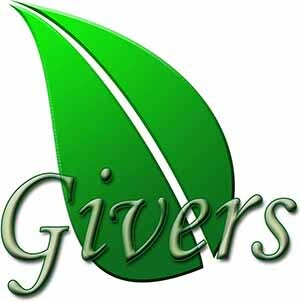 Official website for Givers Scientific Herbal Clinic. Official portal for Ghana Internships – providing internships and other job opportunities for students. Official website for the NGO. We believe that beyond the brand – beyond the fancy pictures, marketing is about one thing – driving sales.